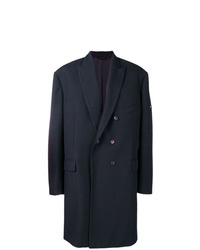 Ermenegildo Zegna Single Breasted Coat £1,542 Free UK Shipping! 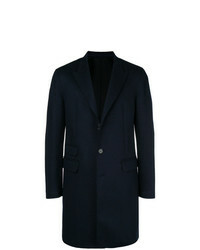 Canali Single Breasted Coat £750 £1,072 Free UK Shipping! 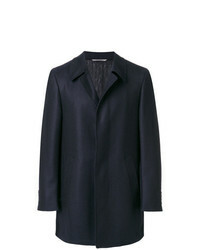 Balenciaga Washed Db Jacket £1,665 Free UK Shipping! 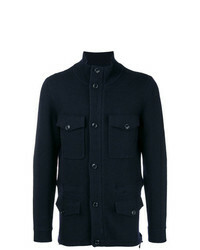 Herno Front Zipped Overall Coat £651 Free UK Shipping! The Gigi Double Breastes Coat £917 Free UK Shipping! Tagliatore Double Breasted Coat £375 £536 Free UK Shipping! 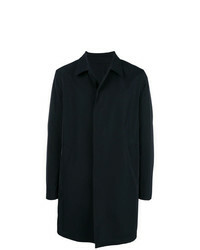 Neil Barrett Classic Single Breasted Coat £753 £1,255 Free UK Shipping! 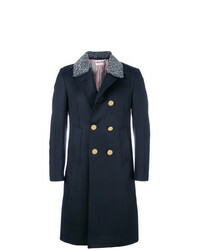 Golden Goose Del... 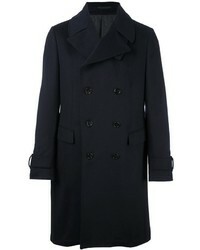 Double Breasted Fitted Coat £505 £777 Free UK Shipping! 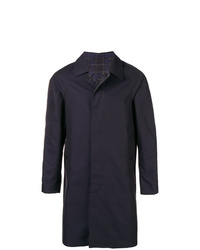 Burberry Lightweight Jacket £1,005 £1,675 Free UK Shipping! 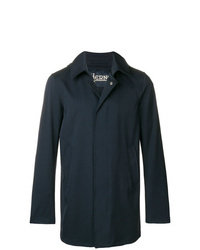 Aspesi Short Zipped Coat £363 Free UK Shipping! 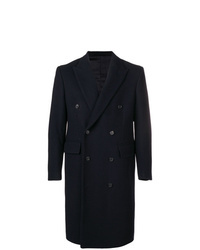 Herno Mid Length Single Breasted Coat £815 Free UK Shipping! 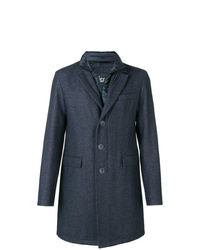 Thom Browne Fur Top Pintuck Cavalry Twill Chesterfield Overcoat £3,562 Free UK Shipping!